With short-term time-lapse, the sequence of events take place in a day or less, often just a few hours. But sometimes these projects can take 2 or 3 days. There are examples in the Projects section in the main menu. Short-term time-lapse is where I set up the cameras (often on a motion-controlled dolly), and stay with the cameras and monitor it during the shoot, and then break it all down afterwards. The cameras are the larger DSLRs which allow us fine control over the image quality and how the movement in the scene is rendered. With long-term time-lapse, the cameras run for periods of weeks or months. Again, this can be a single or multiple cameras. I use DSLR cameras (which offer us more control), rather than simpler options like GoPro cameras. Please check this article for the difference between the two options: GoPro timelapse vs DSLR cameras. The cameras need to be indoors, where they are sheltered from the elements, and they also need to run off AC power since it is a long-term installation. The cameras are mounted in a static position with clamps – there is no cinematic motion involved. Since Long-term time-lapse shooting implies that the cameras are used in a dedicated way just for the single project, it does push up the cost. Then there is outdoor long-term time-lapse where the camera is mounted securely in a weather-proofed housing, and is powered with a solar-powered battery. The camera then runs for weeks, or months, or even years. The camera is frequently monitored and the footage checked. 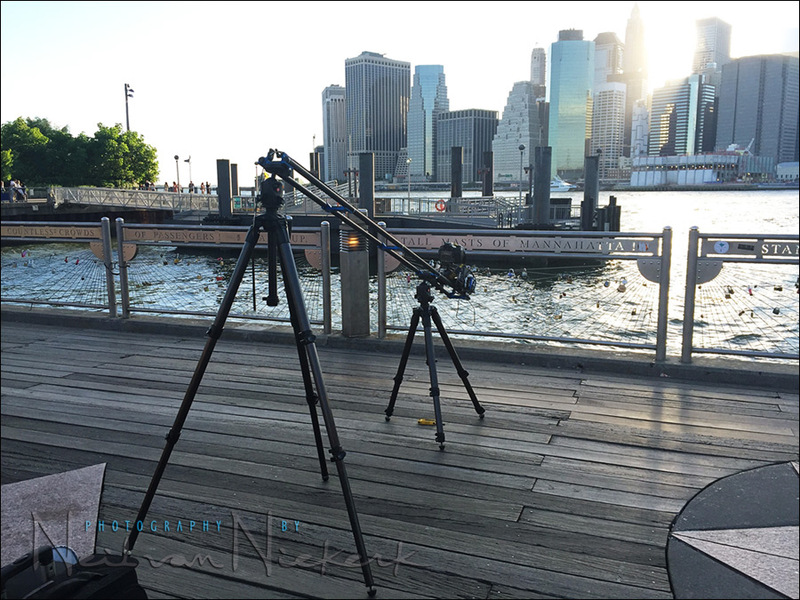 Long-term time-lapse involves a dedicated rig that is mounted somewhere safe on location. This means the camera (and related gear) are used just for this one purpose – and I can’t use it for anything else for the year (or whatever duration.) Hence the costs for the long-term time-lapse photography is higher – it involves a dedicated camera system. The following is a rough guide to the fees involved in shooting a project or event, using time-lapse. There are too many variables to immediately give a fixed rate here on my webpage, so please call me or email me so that we can discuss your project, and figure out what is possible. The scale of the event. Some events need multiple cameras. Other events can be captured properly from just one camera viewpoint. Would dollies be needed to create cameras movement? Is a single static camera good enough? These are some of the considerations. Would an assist would be needed? The deliverables after the project or event. The deliverables are usually video clips in 1080p or 4K format. Some clients prefer the individual RAW files, without editing. Most clients want a finished video that includes music and title & credit slides. We would also have to figure out beforehand how long you need your video to be, because this will affect all kinds of technical decisions down the line such as the time-lapse interval and other camera settings. Please call me or email me so that we can discuss your project.